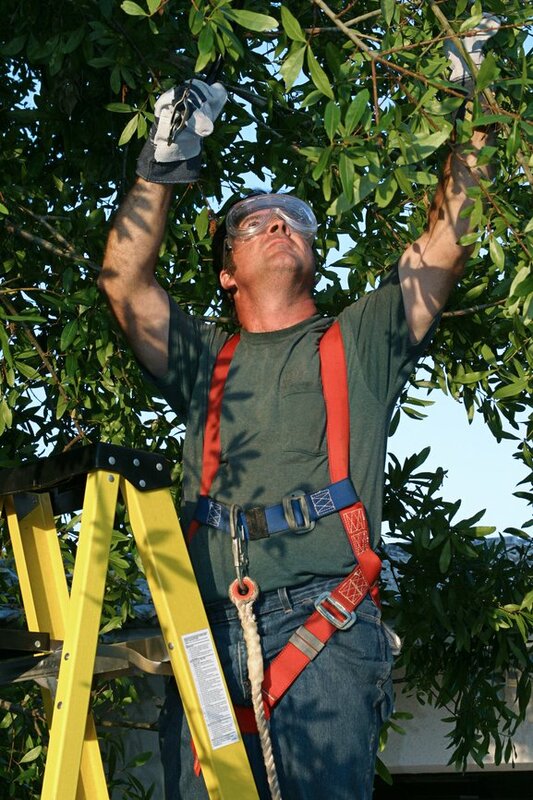 Often times, for those DIY’ers out there it can be tempting to pull out the ‘ol safety goggles, saw and ladder and have at your tree’s like a suburban lumberjack. For smaller jobs like removing a branch here or tidying up those limbs rubbing your roof you can more than likely handle it without issue. For those larger jobs and hey if you just don’t want to mess with it there are many great reasons to hire a professional tree service: removal, maintenance, and convenience for starters. 1. It ends up saving you both time and money in the long run. Especially if you have a large property, the time it takes to prune, trim, and maintain your trees is time that could be spent on your business or with family. If you think about your hourly rate and compare that to our reasonable tree trimming service packages, you can see it doesn’t even make financial sense. Think of it as opportunity cost – is your time better spent wrangling around a ladder and equipment or would you be better served putting that effort elsewhere? It’s up to you to decide. 2. It’s safer for you, your property… and your tree! Going up and down a ladder or using chainsaws or heavy equipment is not so easy, especially if you are the “weekend warrior” doing it alone with no one to spot you or assist with cleanup. If you injure yourself, there is also no one else around to call for help! A tree trimming service offers a safer option. They use the equipment every day and know how to protect themselves, the property, and the tree from damage. That’s right, the tree! It is a living thing you know… Can you believe that there are over 164,000 ladder injuries PER YEAR reported in the US according to the World Health Organization!!! Don’t be one of these statistics. It’s just not worth it. 3. 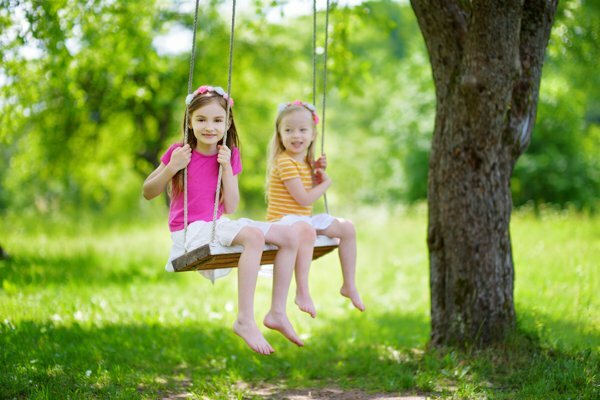 Trimmed trees mean better insurance coverage. An uncared-for tree can accumulate dead branches and leaves and become wildly overgrown. This can be a danger in summertime and if it is close to or touching your home, watch out! Not only is that a fire hazard, but you could fail an inspection by the insurance company causing them to cancel your policy! As a bonus – a branch that is touching your roof and moves with the wind can cause some serious roof damage. Not too long ago my father called me out to his house to help fix a roof leak. When we got up on the roof we had noticed that some low lying branches had been rubbing up against the roof for years and actually made a hole not only in the roof but also through the decking! Crazy! These were small branches but the constant rubbing had gone through a 30 year asphalt shingle and a 1/4″ piece of plywood. Don’t let this happen to you. 5. Healthy trees look amazing! A well-maintained property raises your property value and can make you the envy of the block. You can enjoy beautiful shade, and perhaps even some fruit. Best of all, you can lie in your hammock without doing anything because the tree trimming service has taken care of it all. Imagine spending all that time on your garden and landscape but your trees aren’t well kept? That’s where professional tree trimming comes in. It will really tie the whole yard package together.